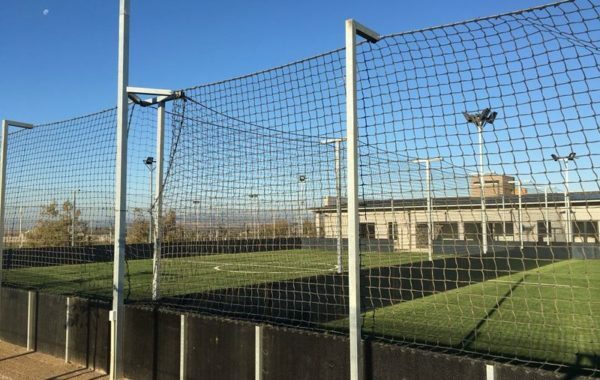 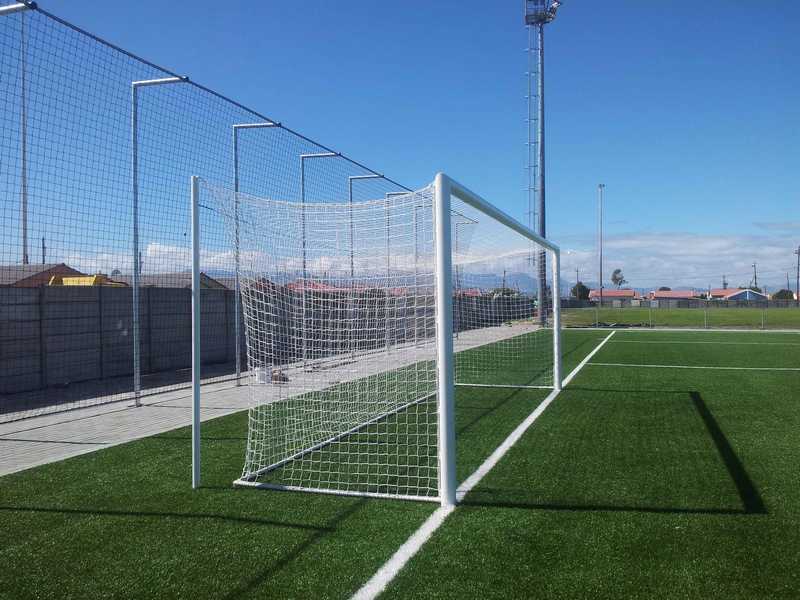 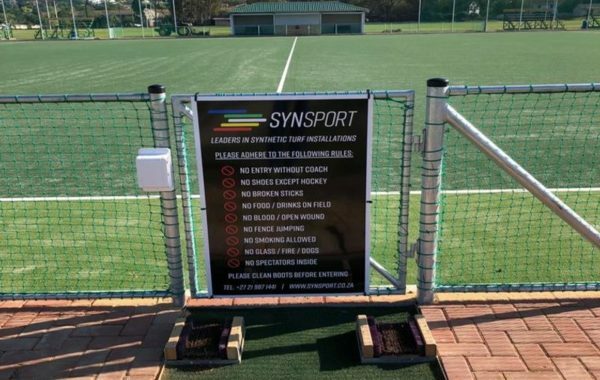 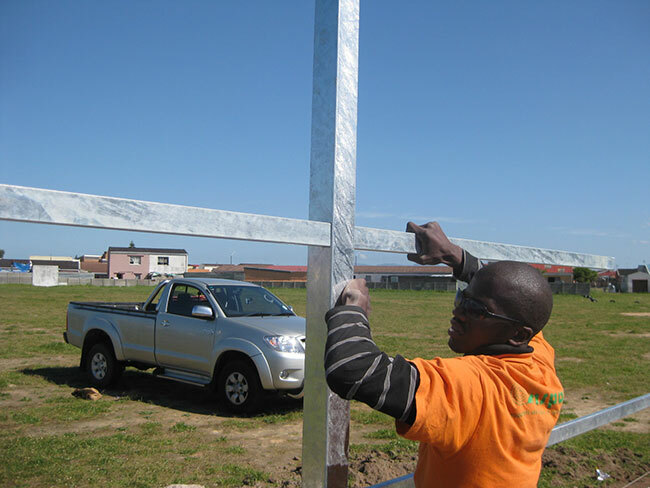 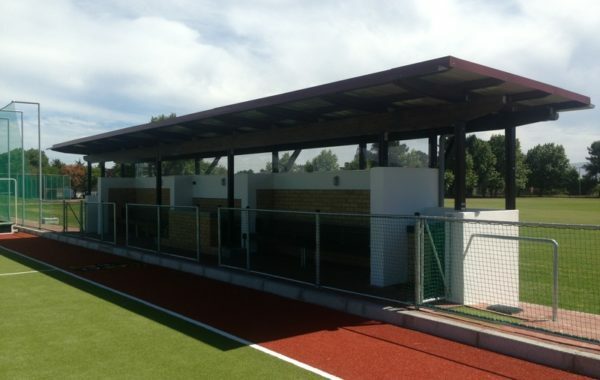 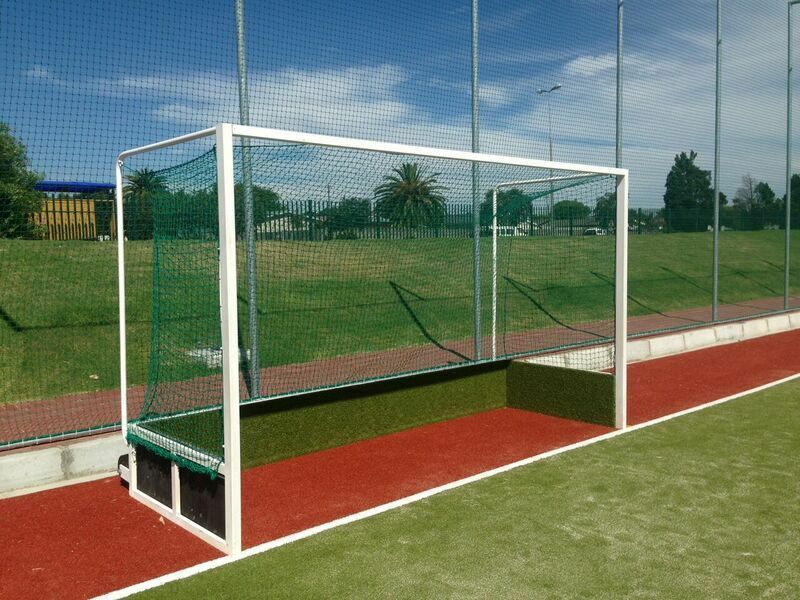 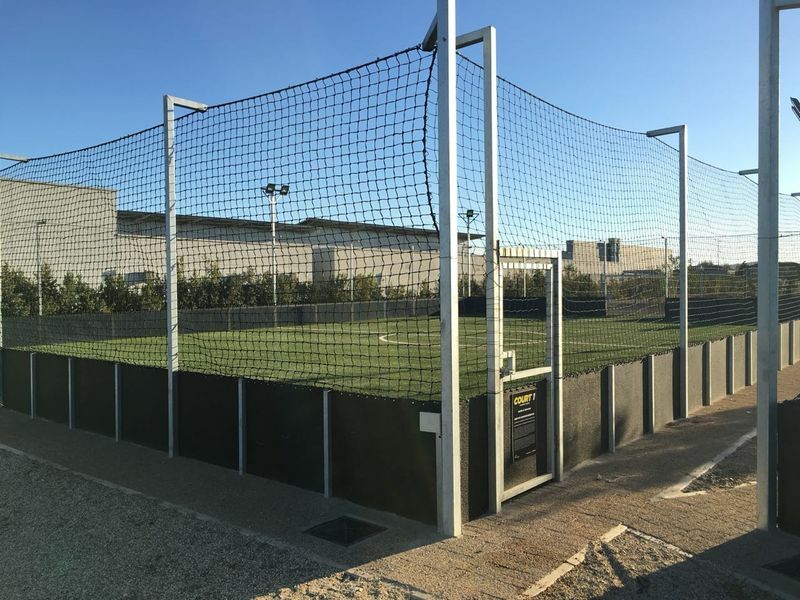 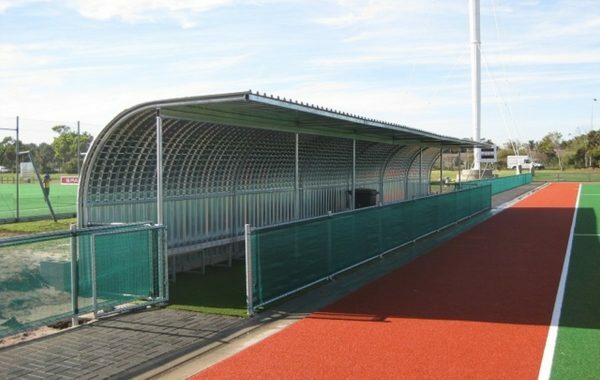 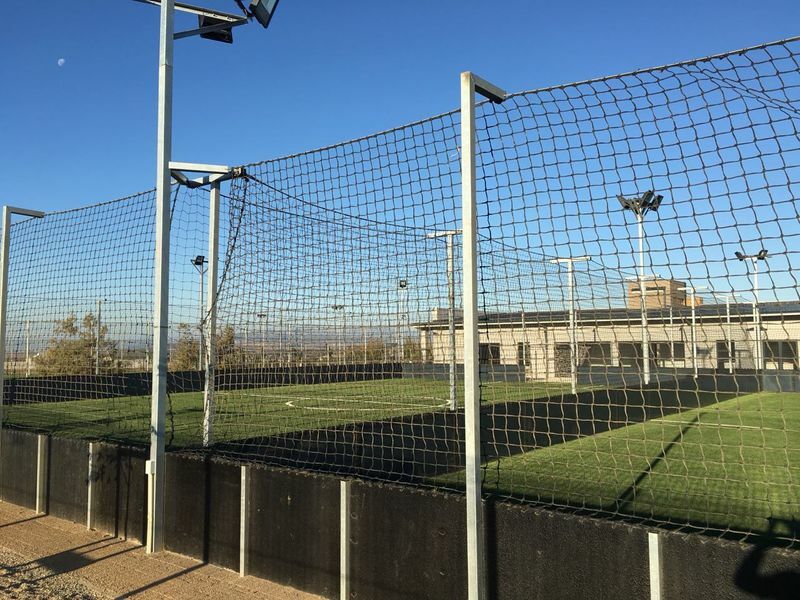 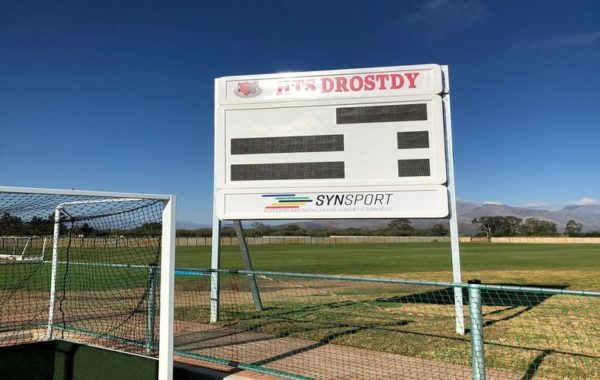 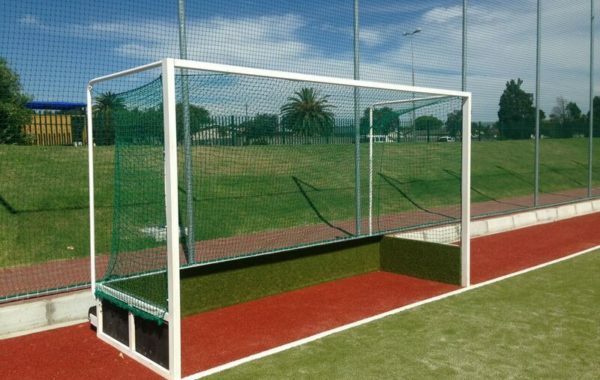 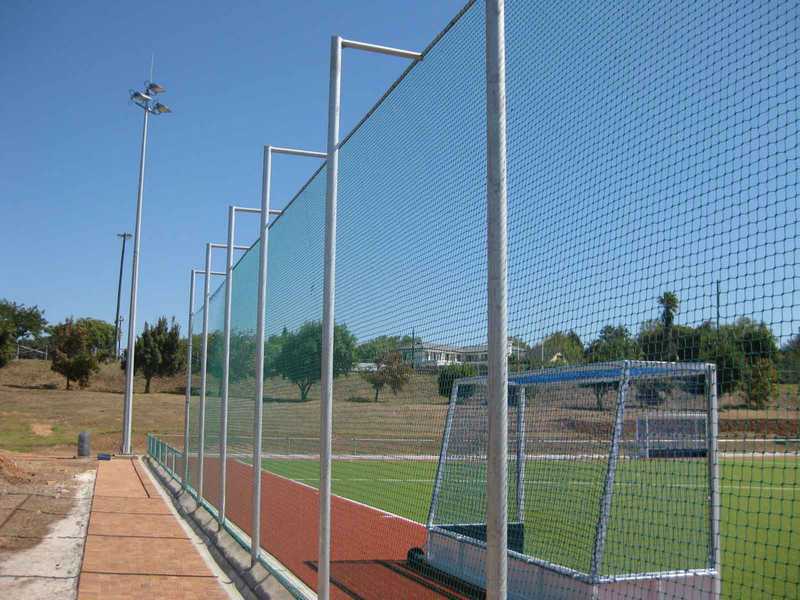 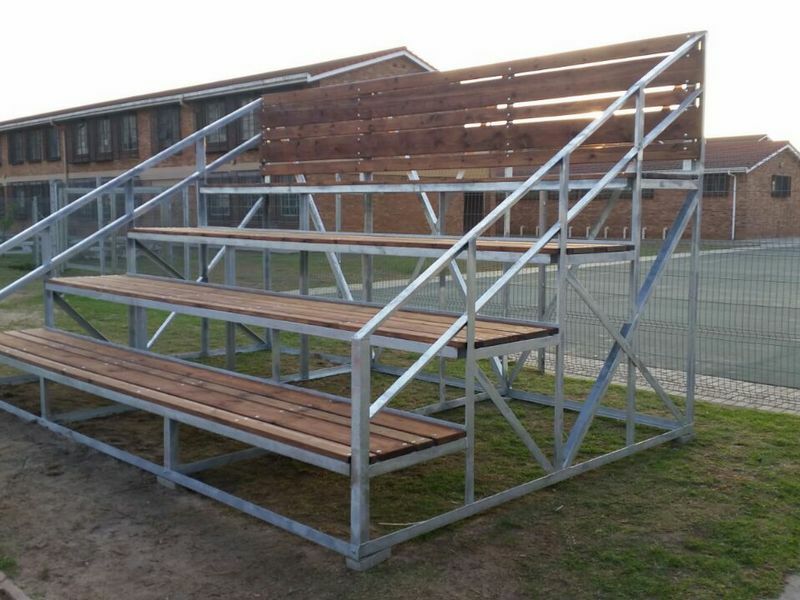 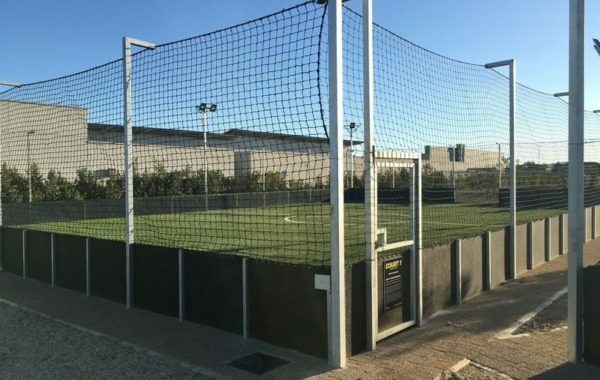 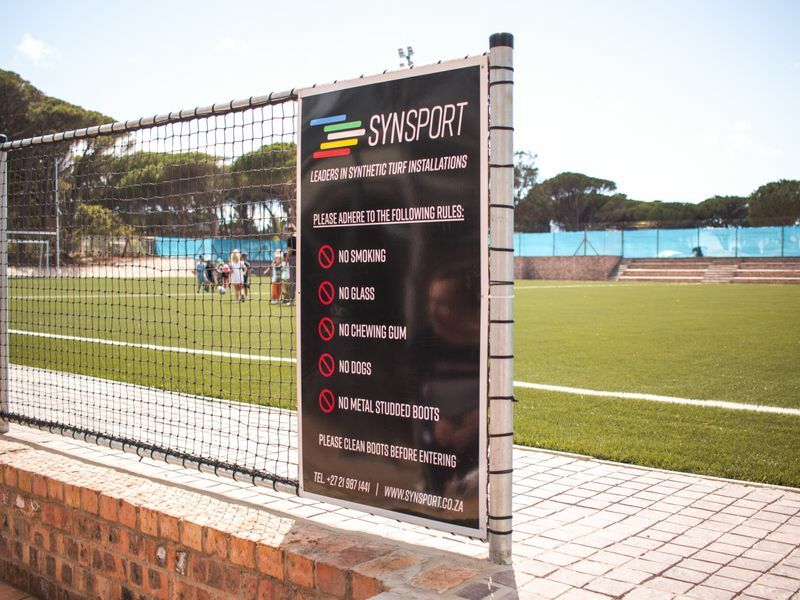 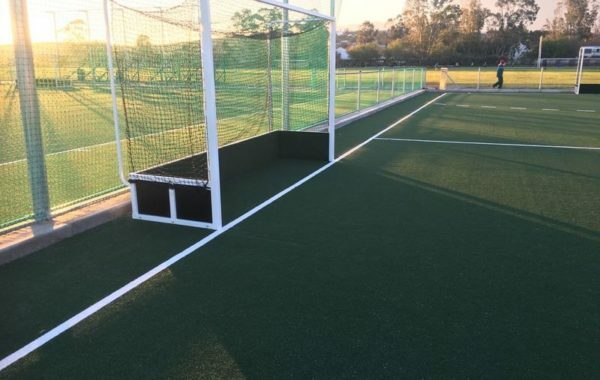 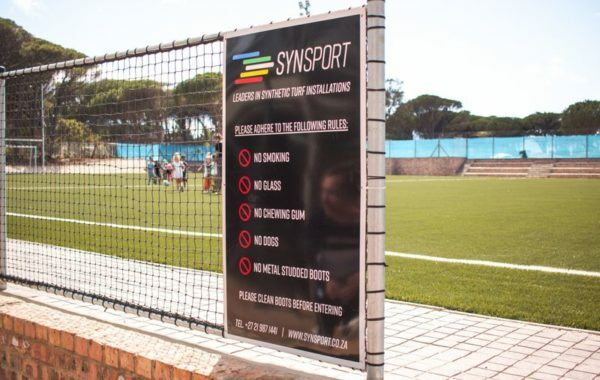 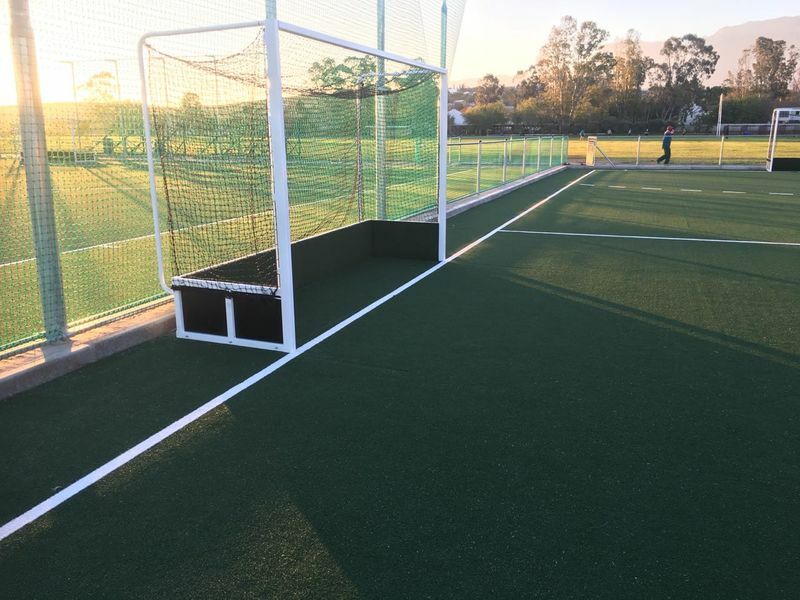 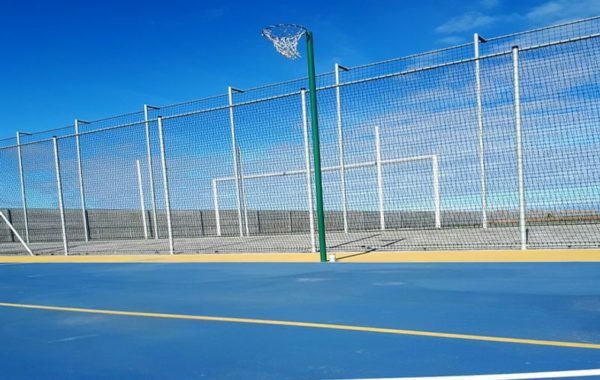 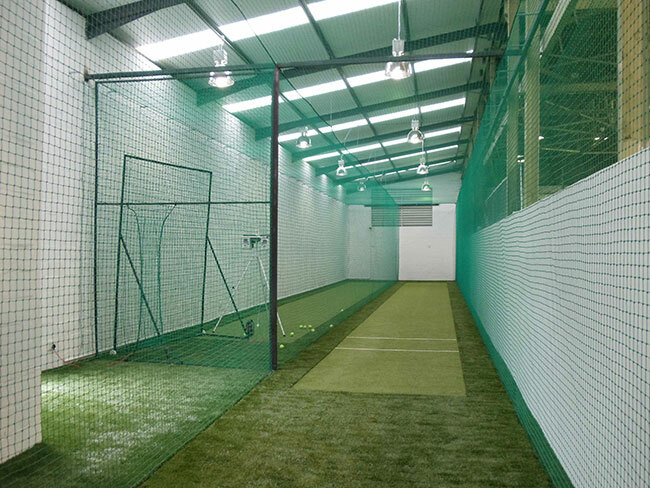 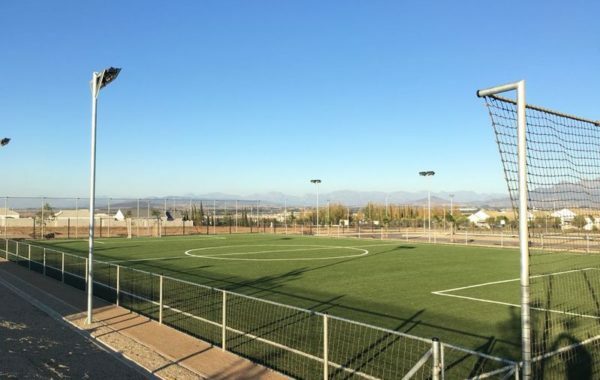 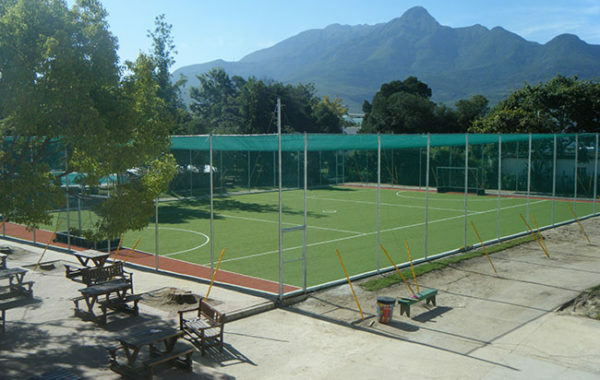 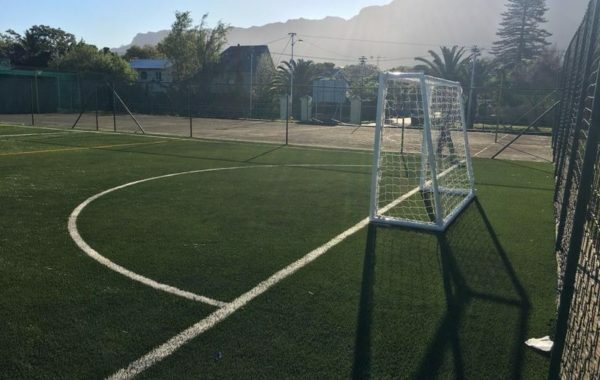 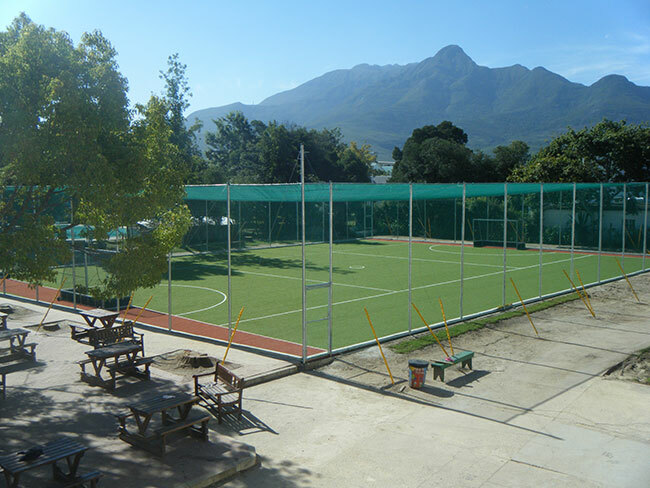 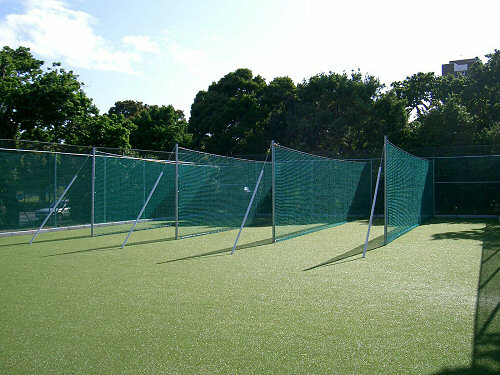 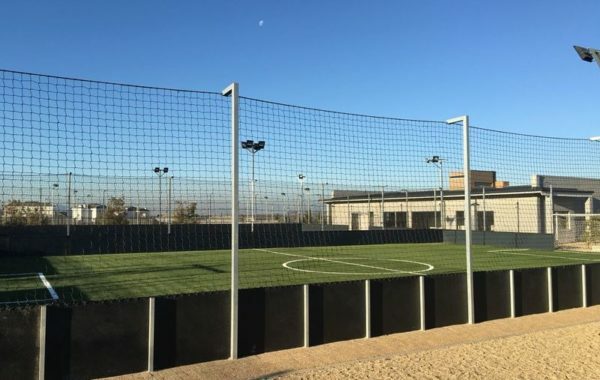 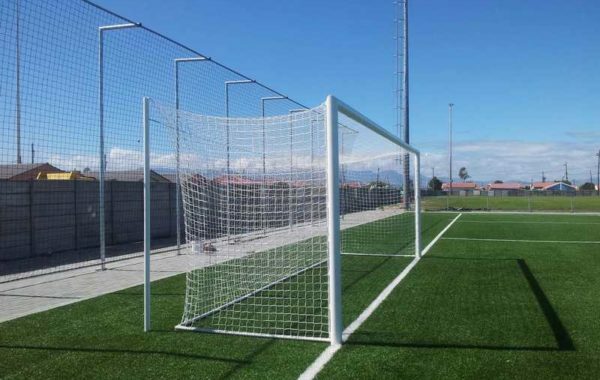 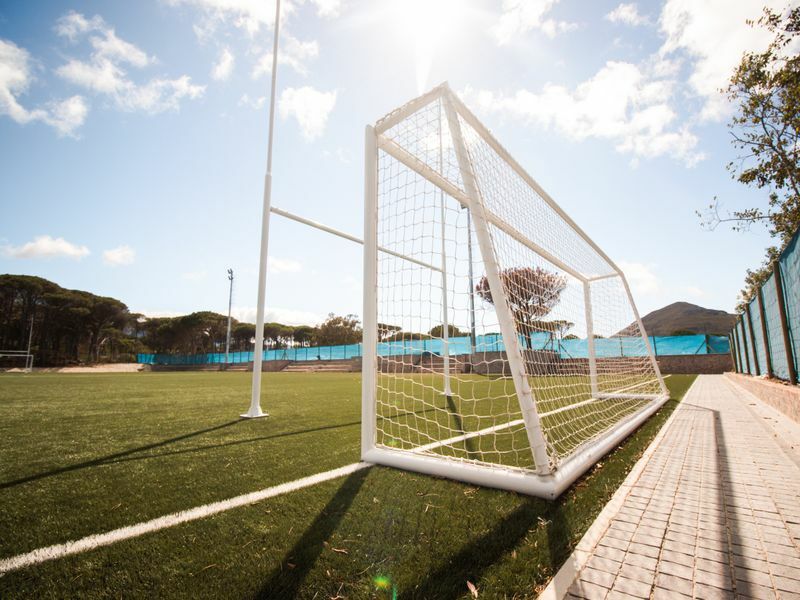 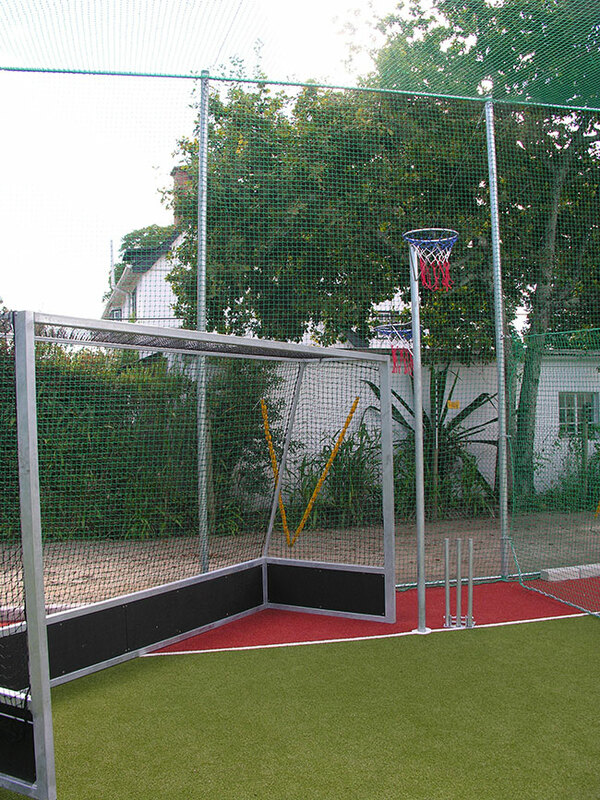 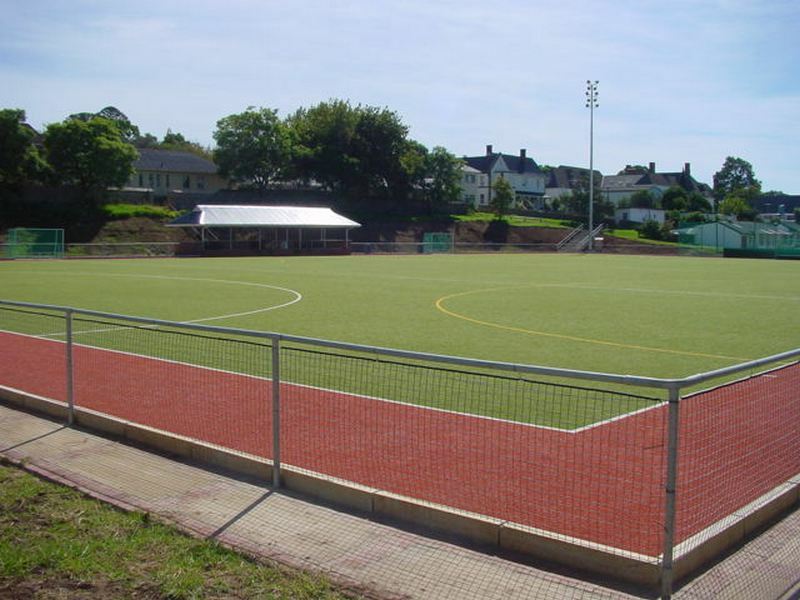 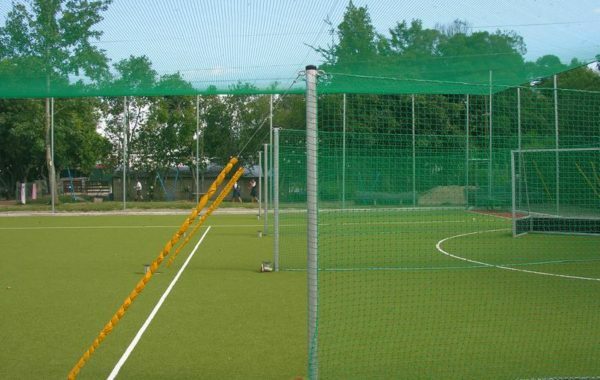 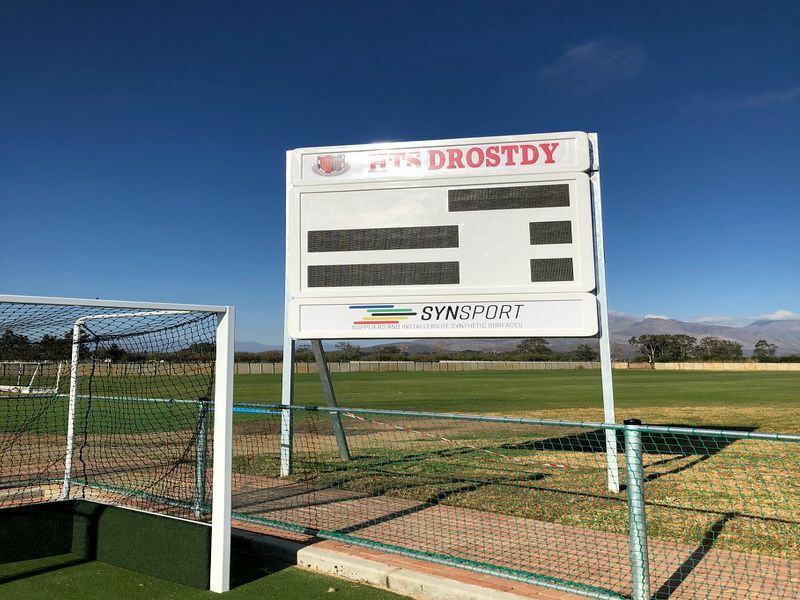 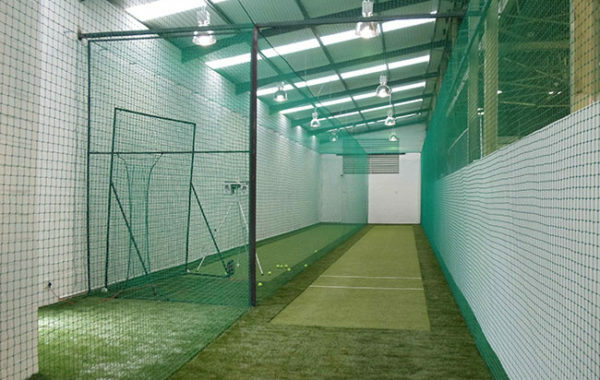 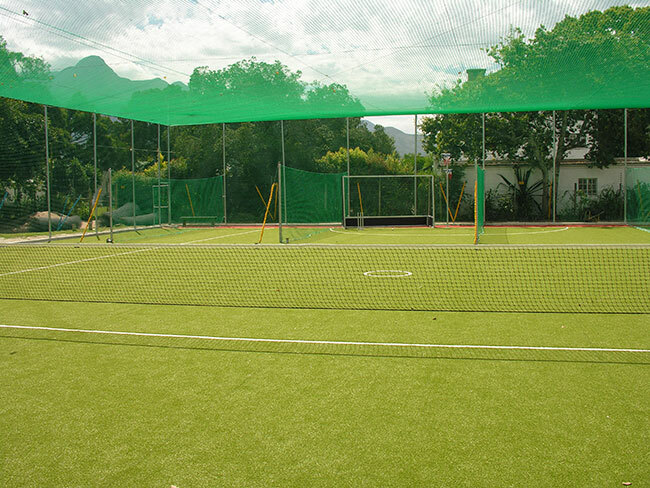 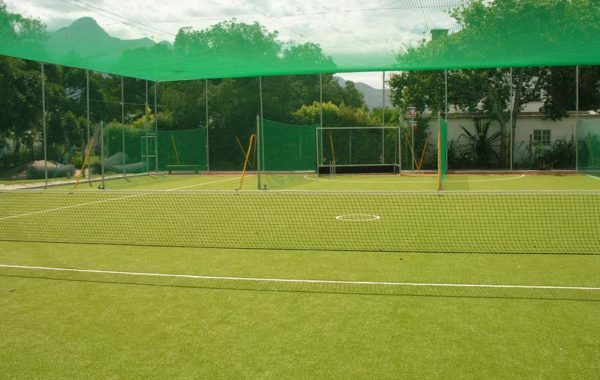 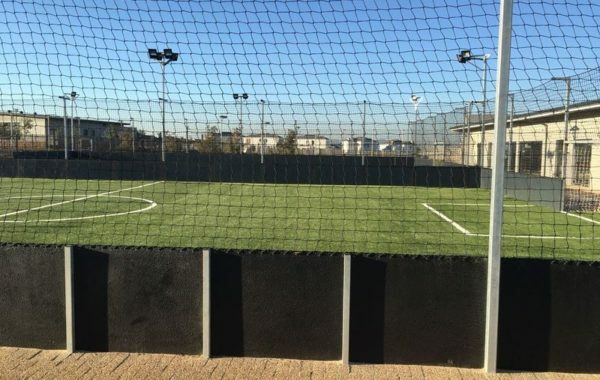 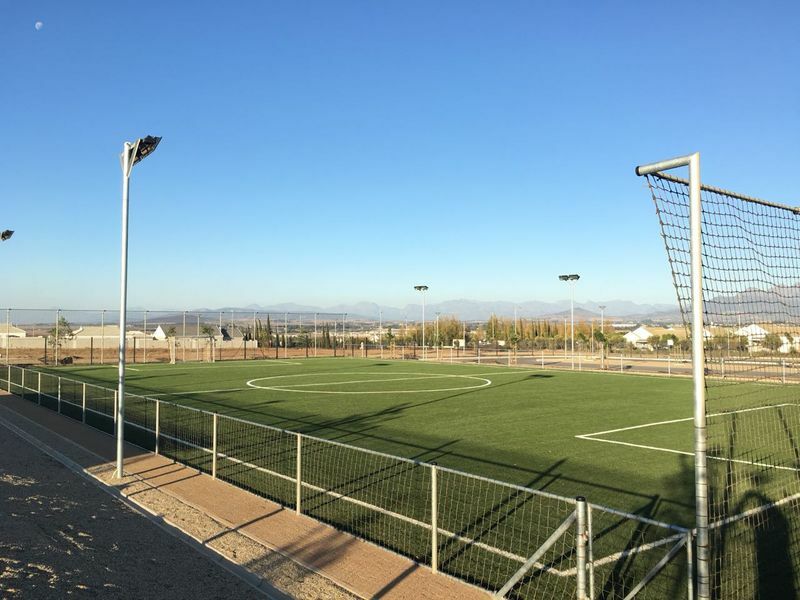 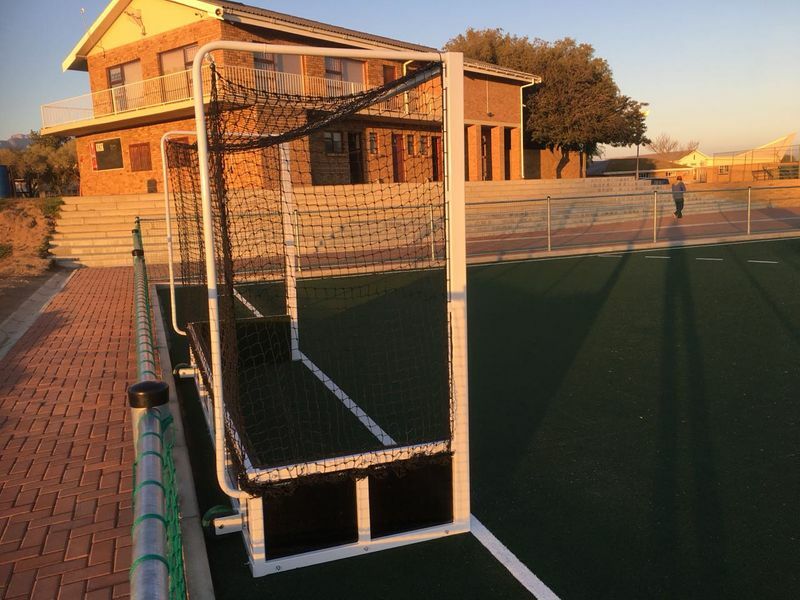 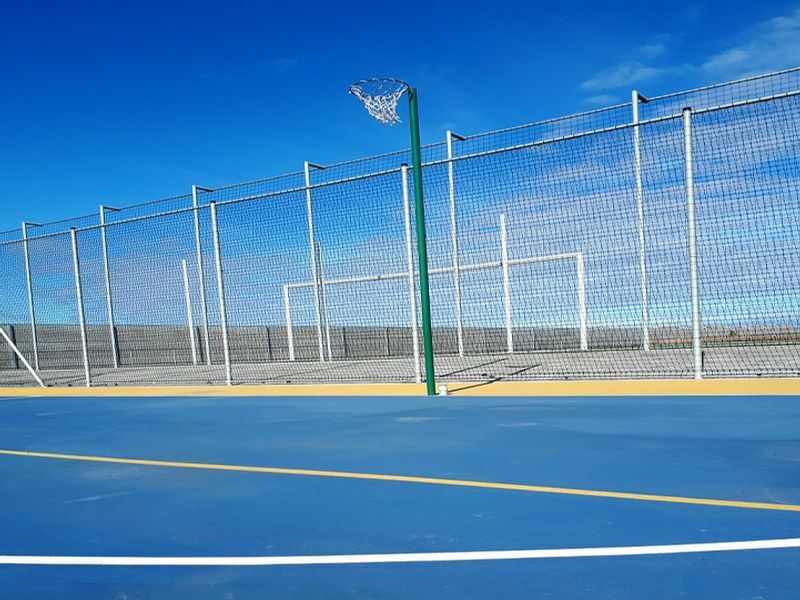 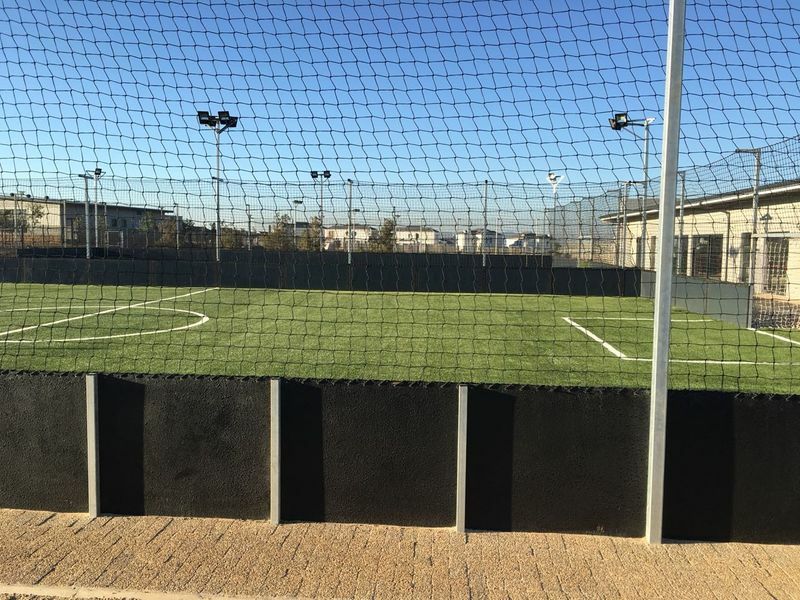 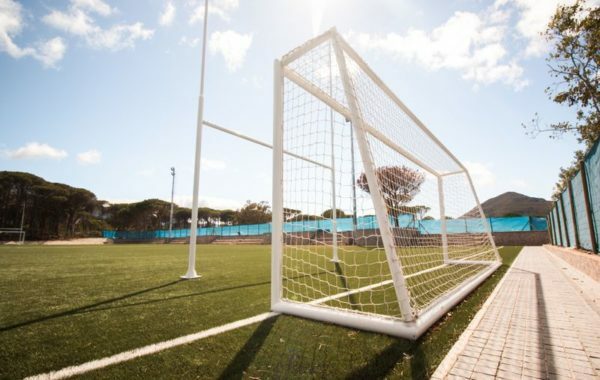 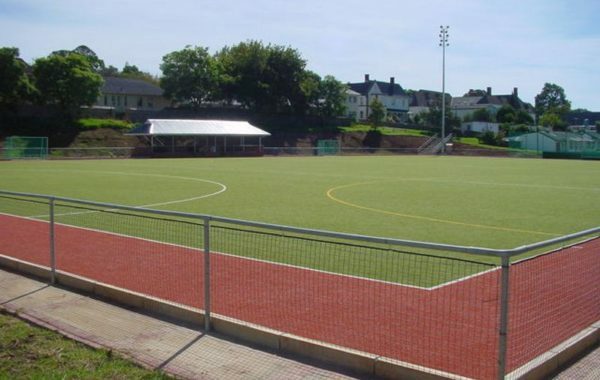 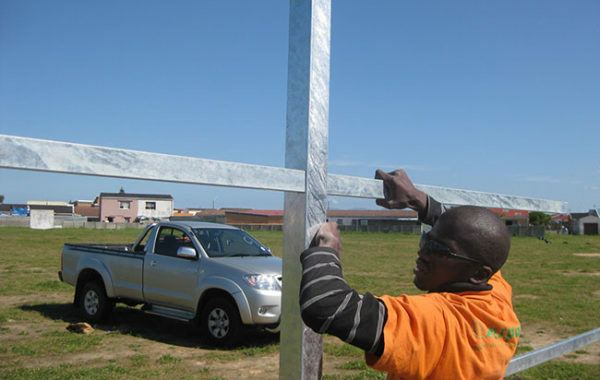 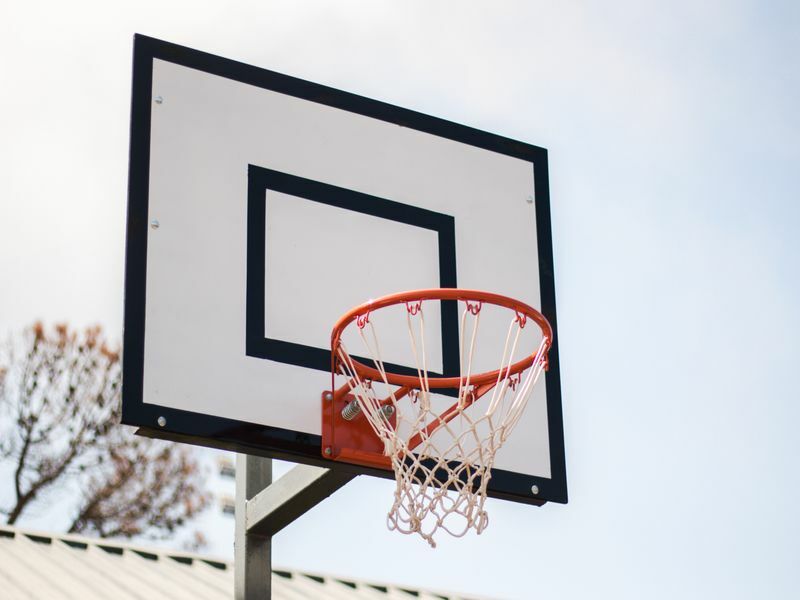 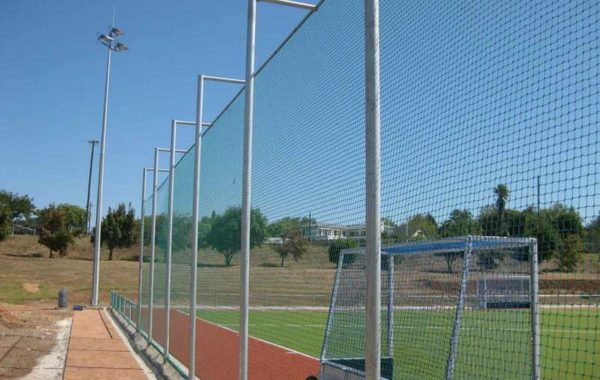 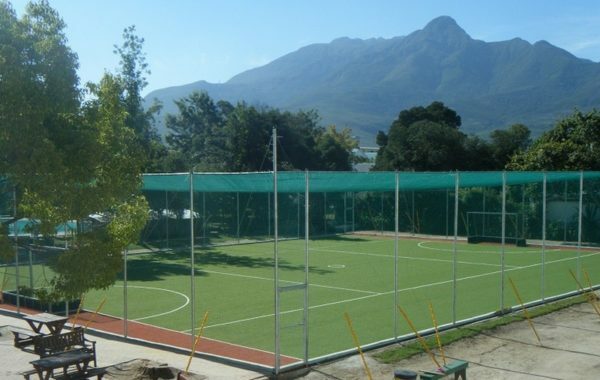 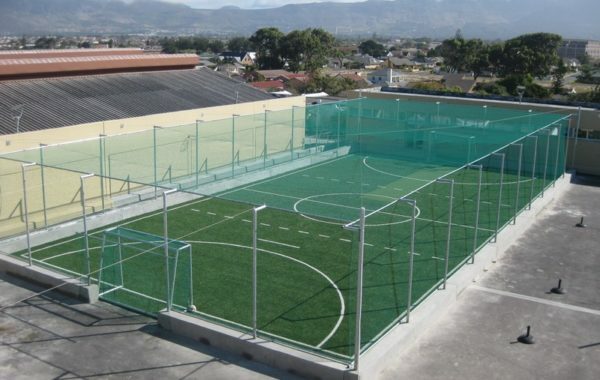 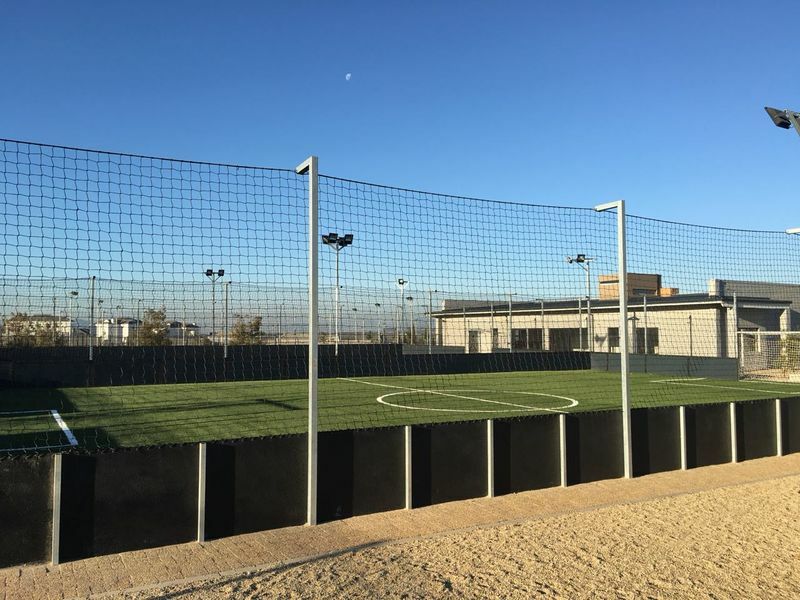 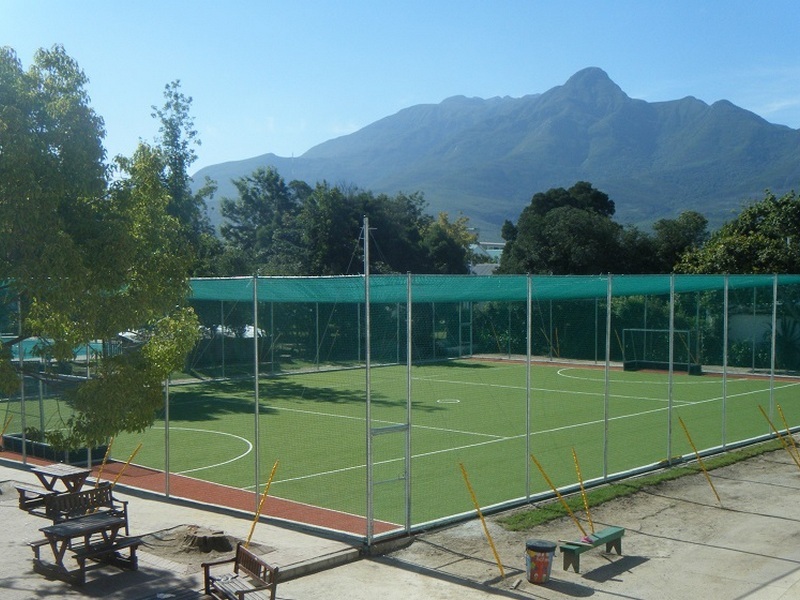 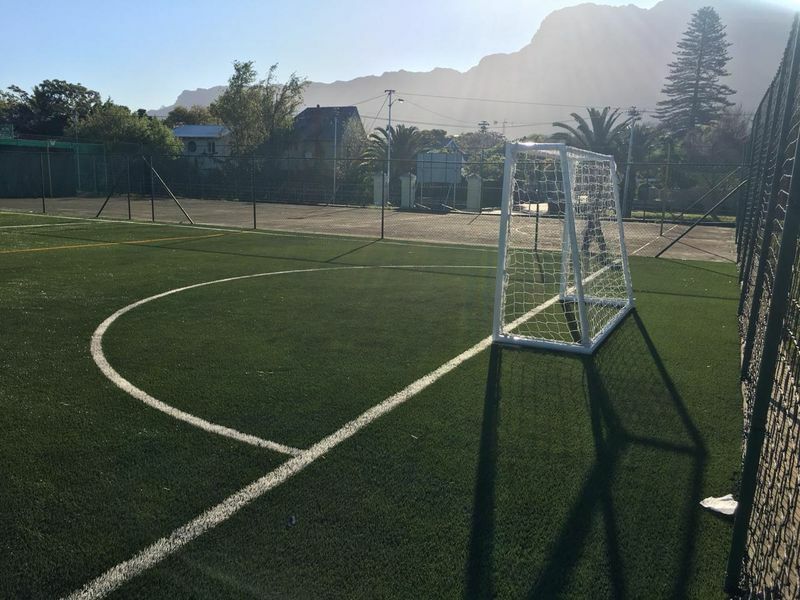 Synsport provides a full fencing and netting service for all sports facilities from cricket practice nets to full size hockey field and five-a-side soccer netting systems. 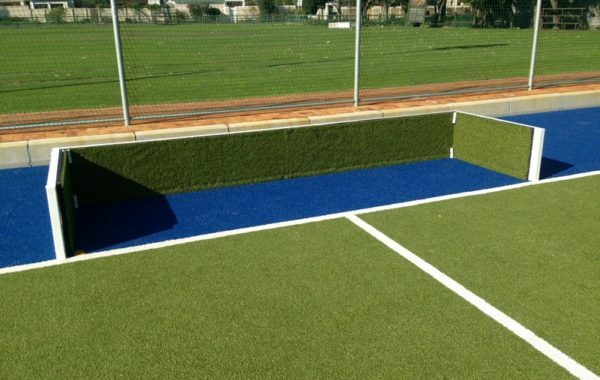 We have also designed our own kick board system for five-a-side soccer. 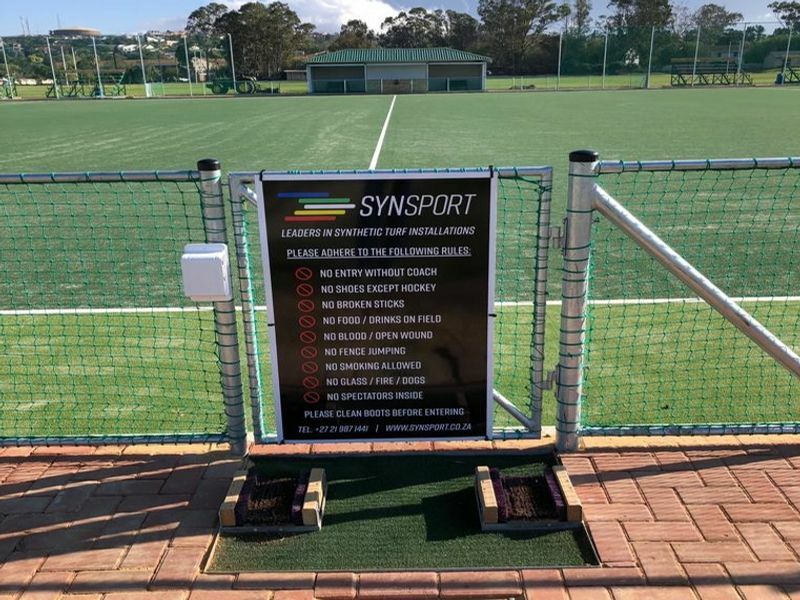 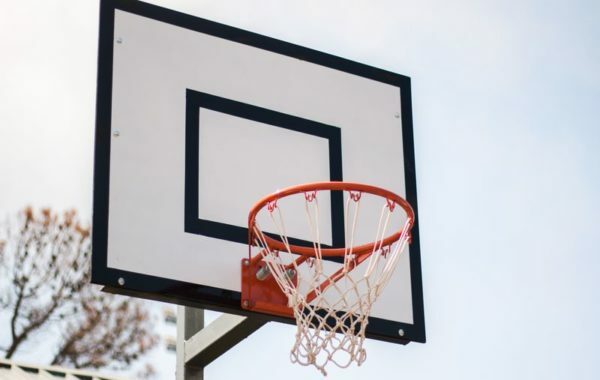 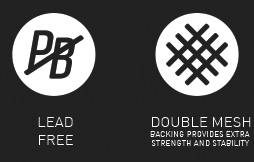 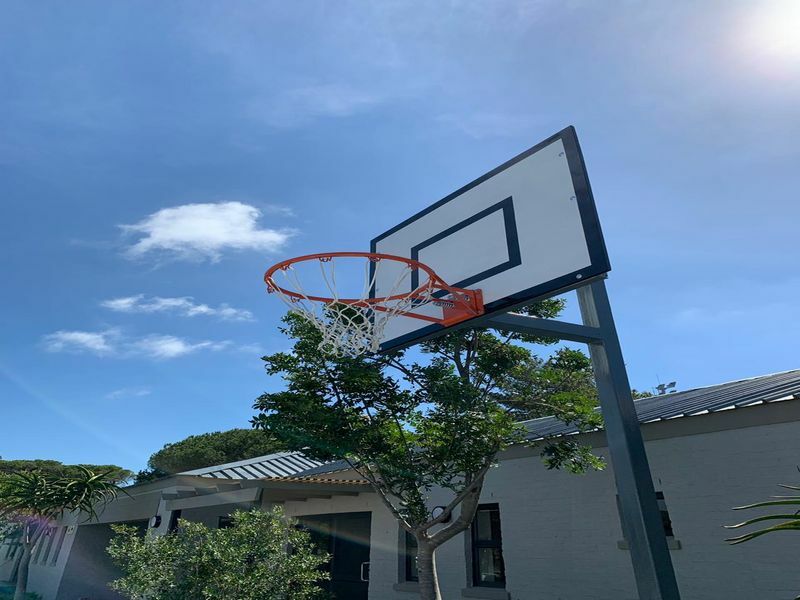 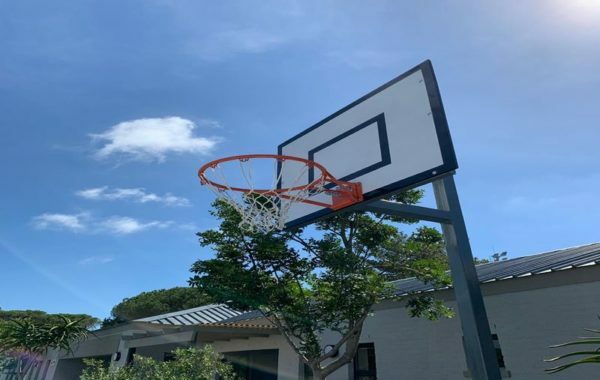 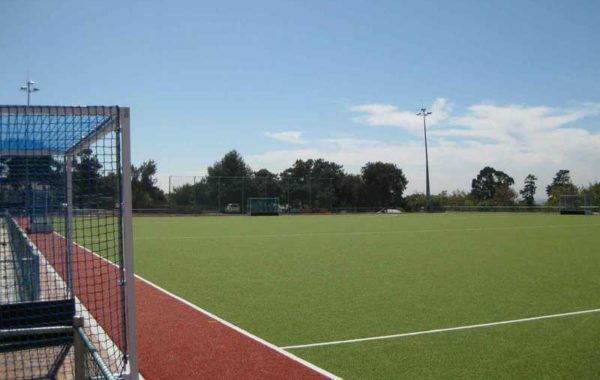 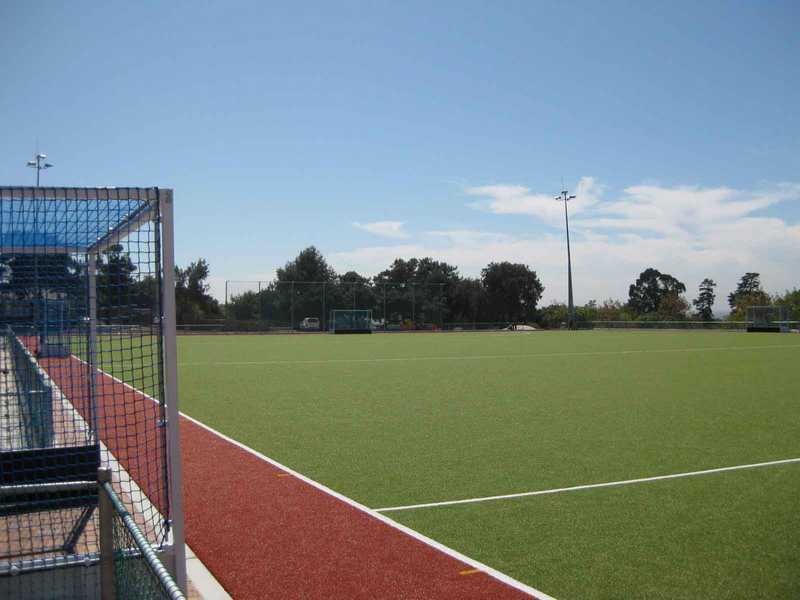 This service is extended to provide all the the “tools of the trade” ranging from netball poles to soccer goals and boot cleaners for hockey fields. 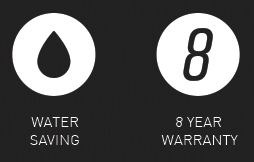 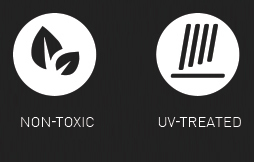 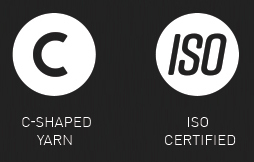 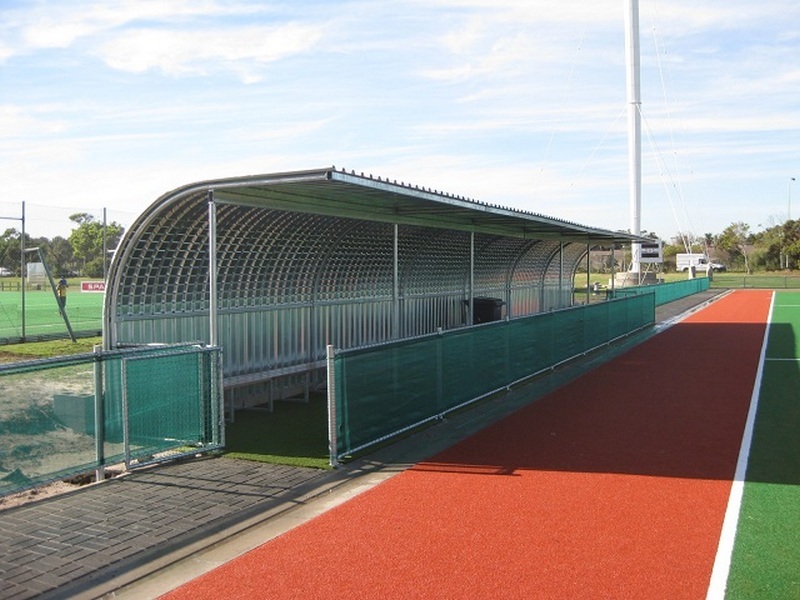 We are able to produce any required accessory to your specification. 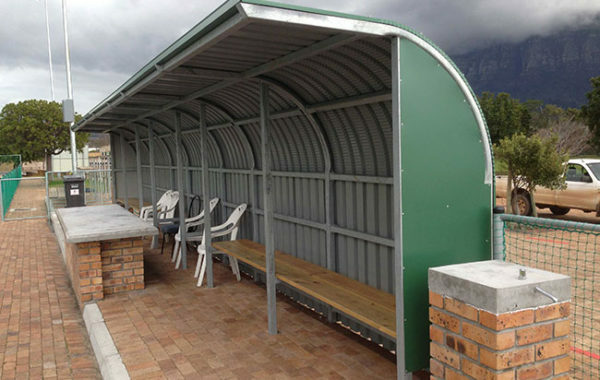 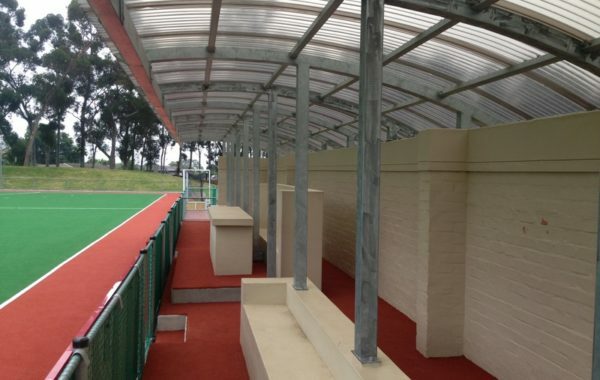 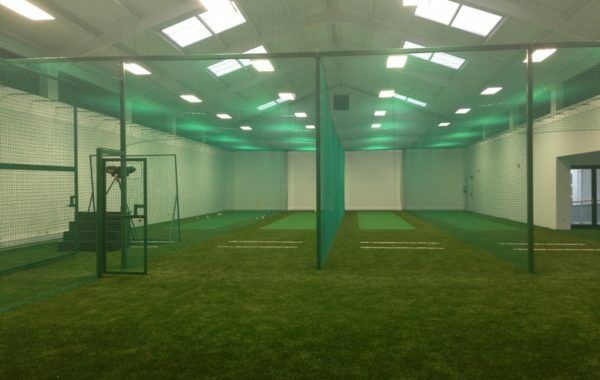 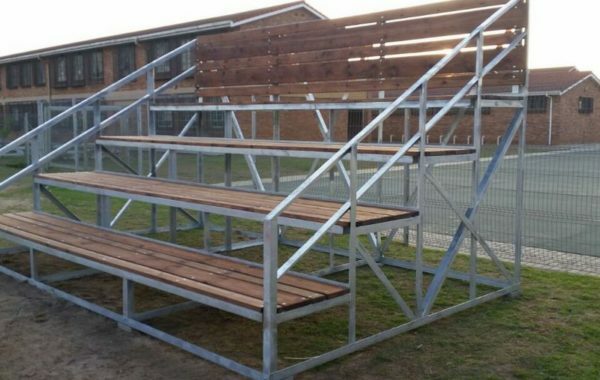 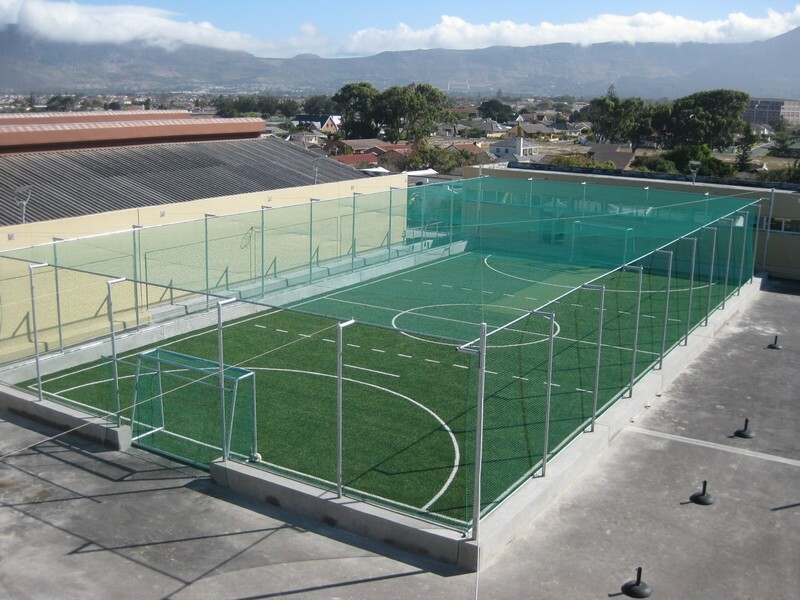 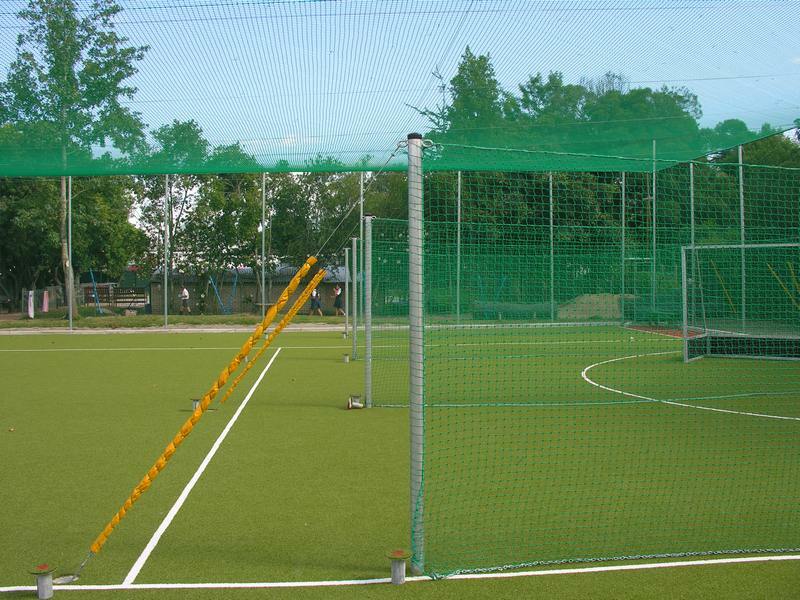 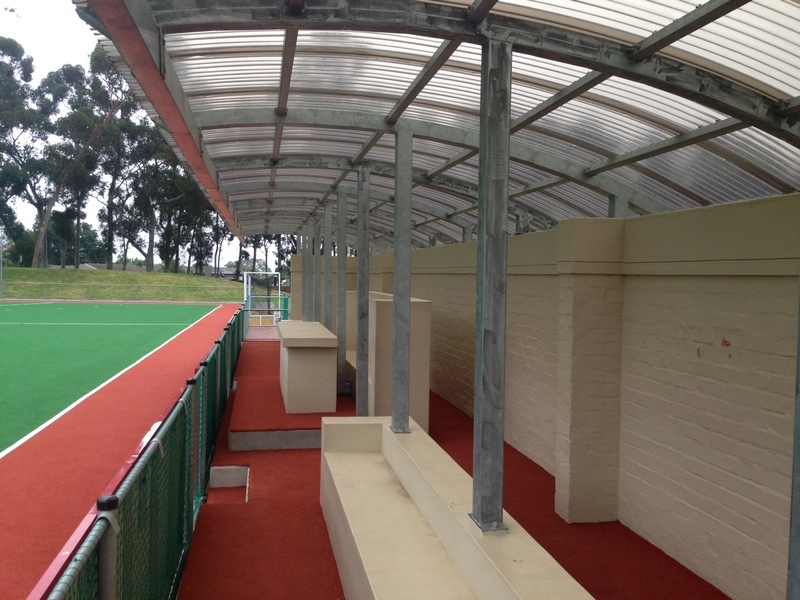 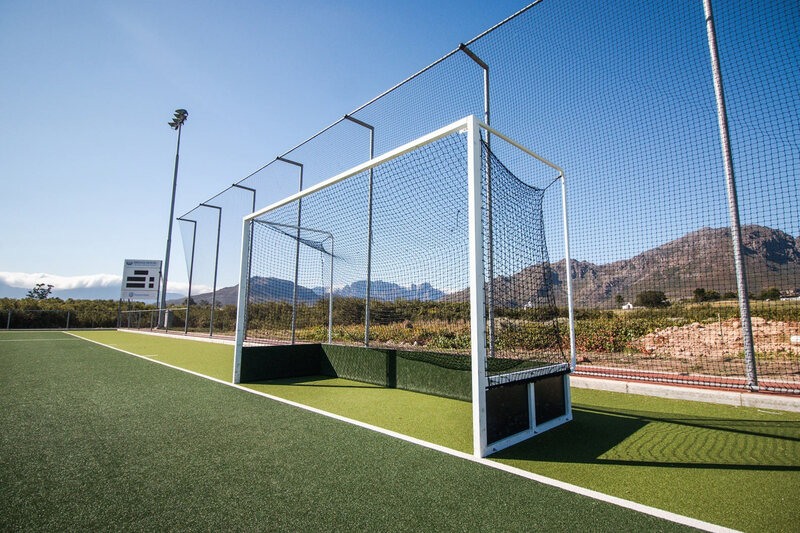 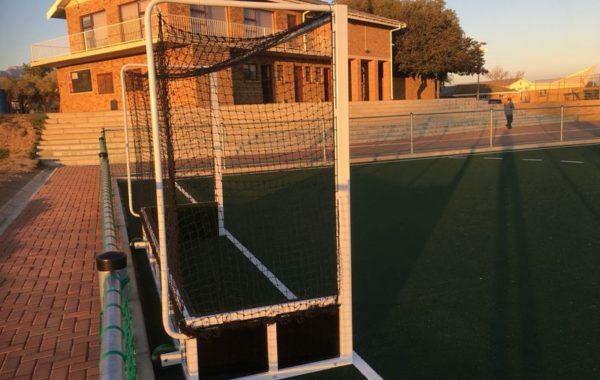 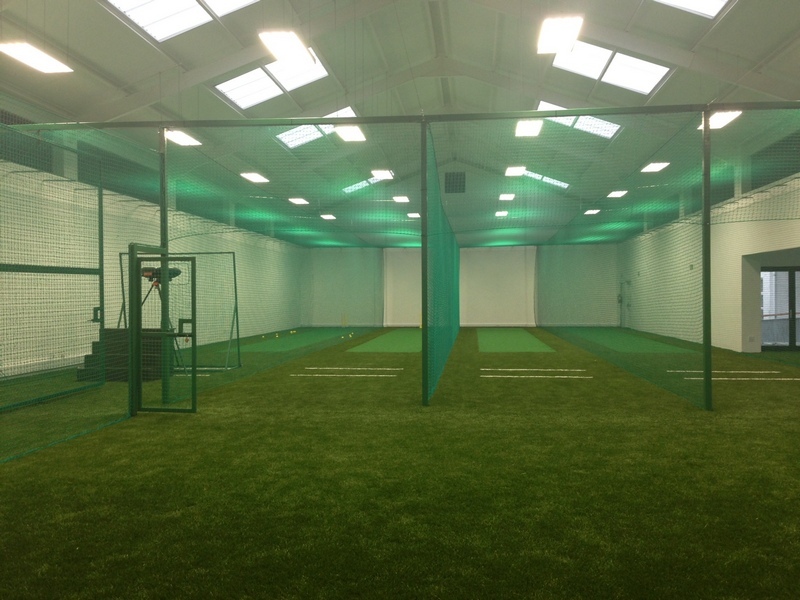 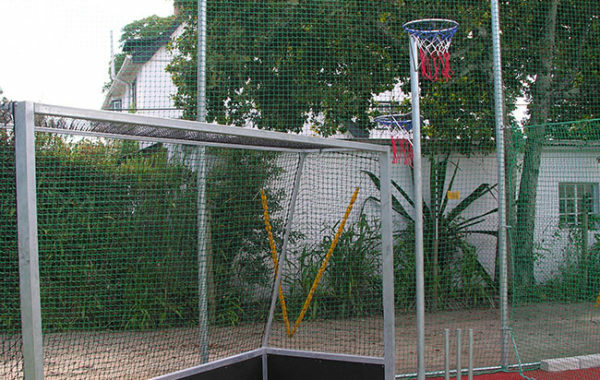 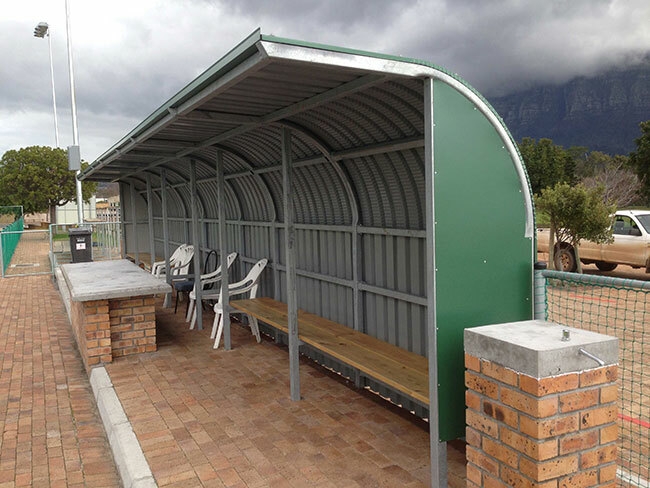 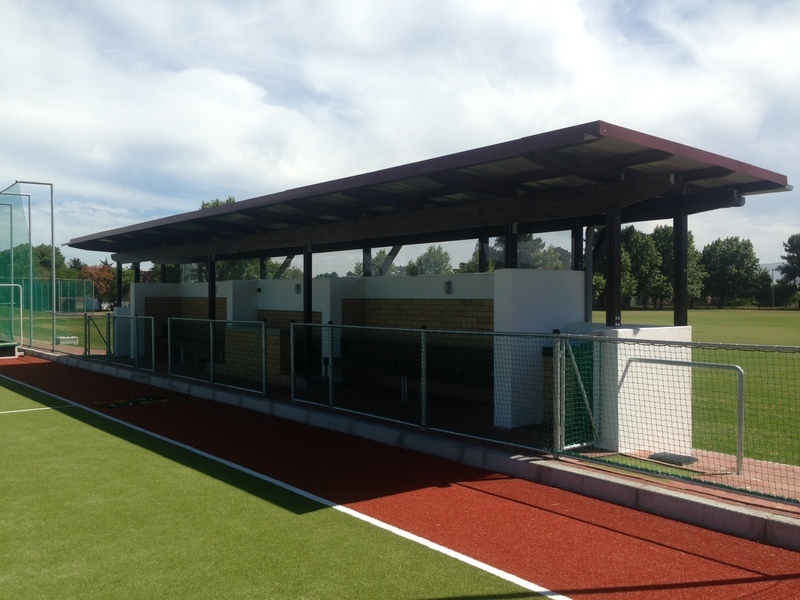 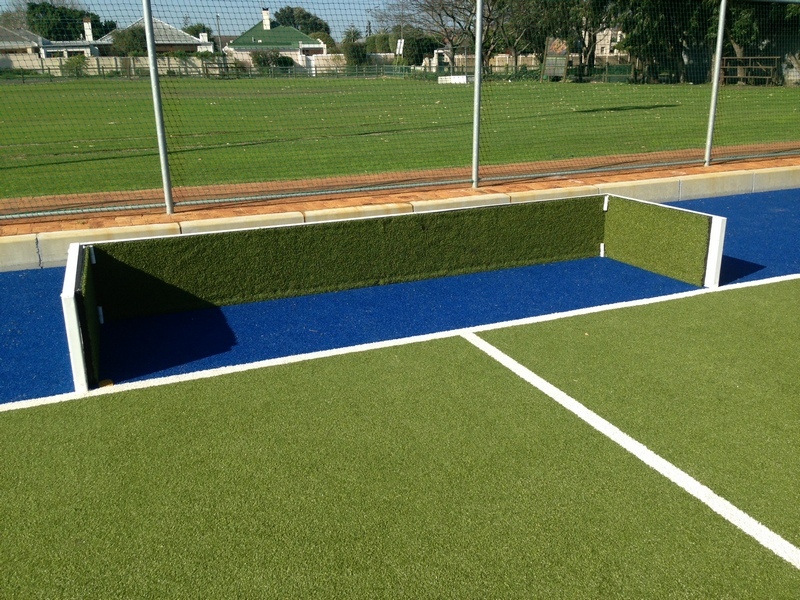 We can provide sliding net set ups that allow coaches to utilize more playing space in one sporting facility.